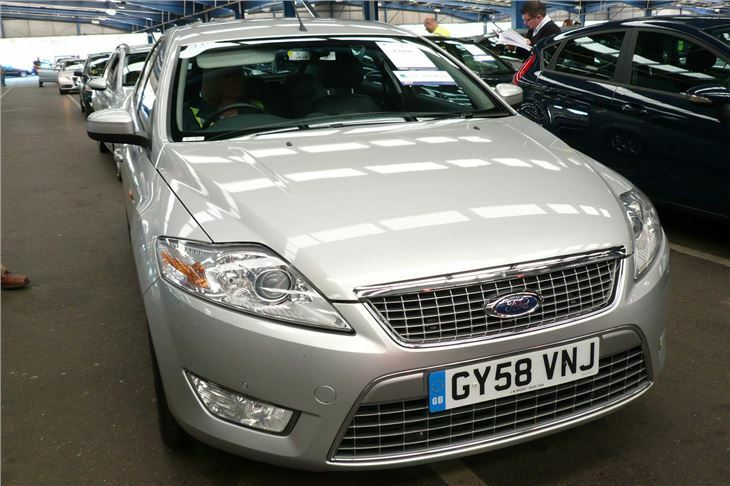 Amidst the mundane there are usually a few surprises at BCA Blackbushe. 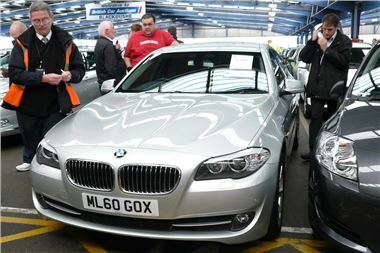 And today one of them was a 2010/60 reg BMW 520d F10 SE auto. It wasn’t perfect. The interior of the boot looked like it had been used for carting rubble and some of that had damaged the skin of the lid. 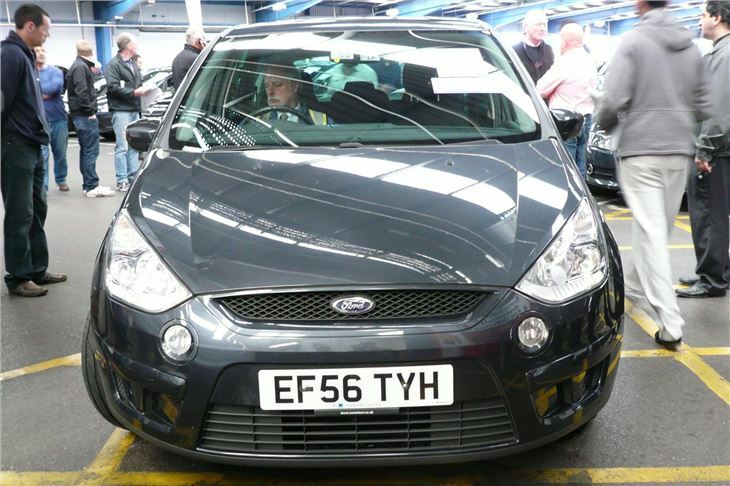 With 26k miles it sold for £22,800, apparently for export to Cyprus. 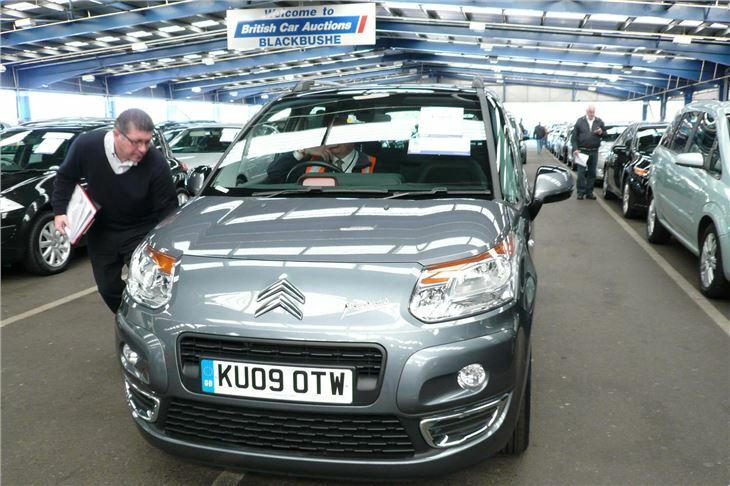 There was quite a wide range of Citroens, starting with a high spec 30k mile 09 reg C3 Picasso with the 1.6VTI petrol engine. That sold for £7,350. 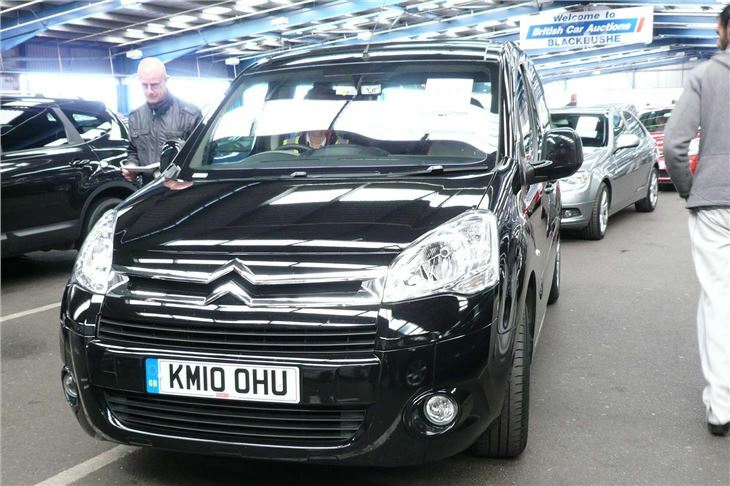 A 17k mile 10 reg Berlingo Multispace, again with the 1.6VTI, bit to a provisional £8,100. 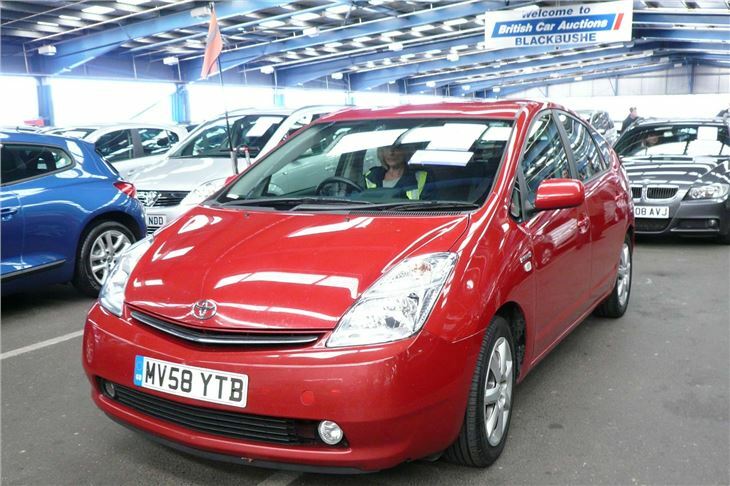 And a 65k mile 09 reg C5 2.0HDI 138 station wagon sold for £6,900, looking like a lot of car for the money. 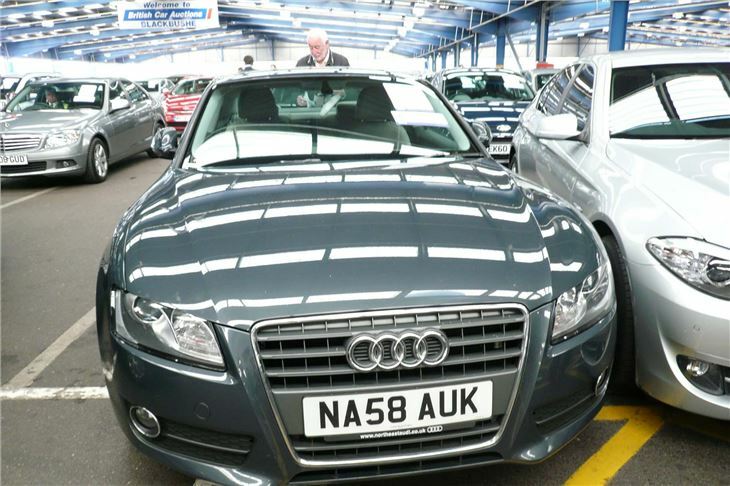 Audi was represented by a 60k mile 2008/58 A5 1.8TFSI 160, which sold for £11,500, and a pair of A4 B8 2.0TDI 120 SE Avants with 94k miles and 35k miles. The price range of those two was £8,400 to £13,200. 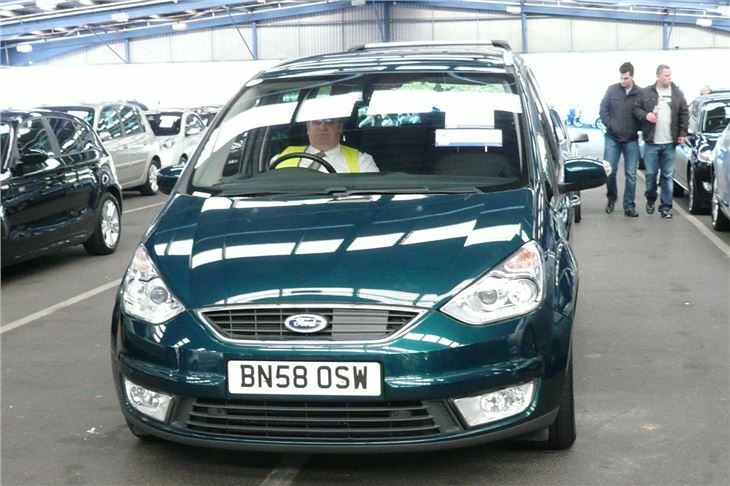 Among the Fords was a 2.0 litre chain cam petrol engined S-Max, 2006/56 with 43k miles, just a little bit over trade book at £6,050. 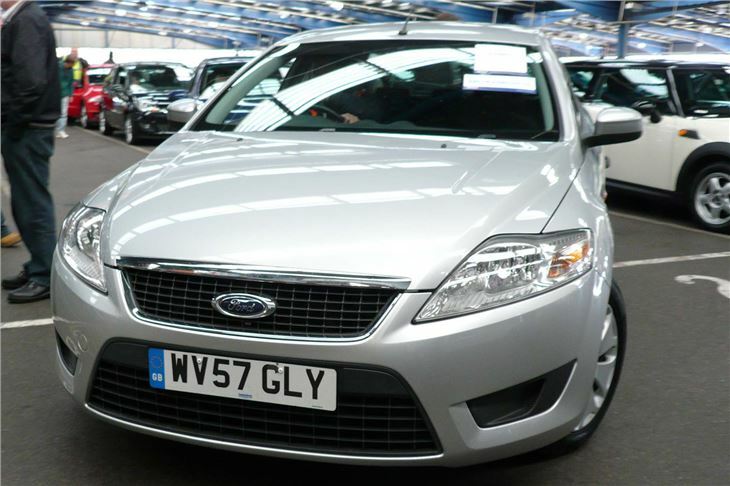 A 2008/58 Galaxy 2.0TDCI Ghia looked dearer but was actually a tad under book selling for £11,800. 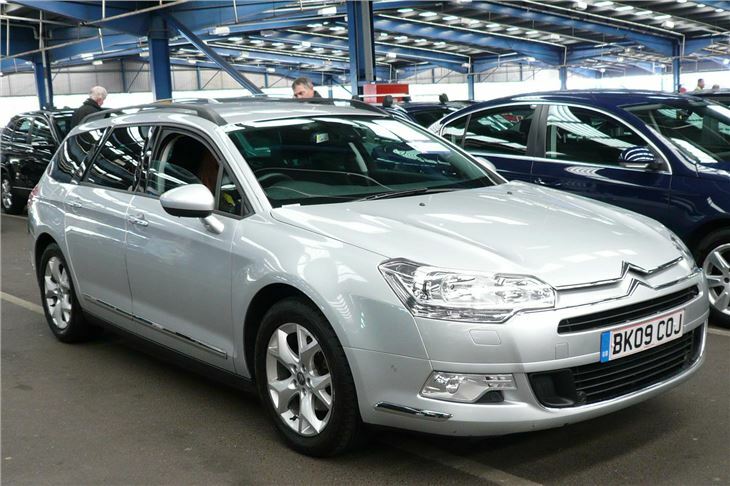 Current shape Mondeos are now coming for under £4,000, but the 1.8TDCI is best avoided in favour of the more reliable 2.0TDCI. A 78k mile 2007/57 Honda CR-V 2.2iCDTI ES with satnav and sitting on sensible 225/65 R17 tyres looked like a good buy at £9,000 even though the book said £8,600. 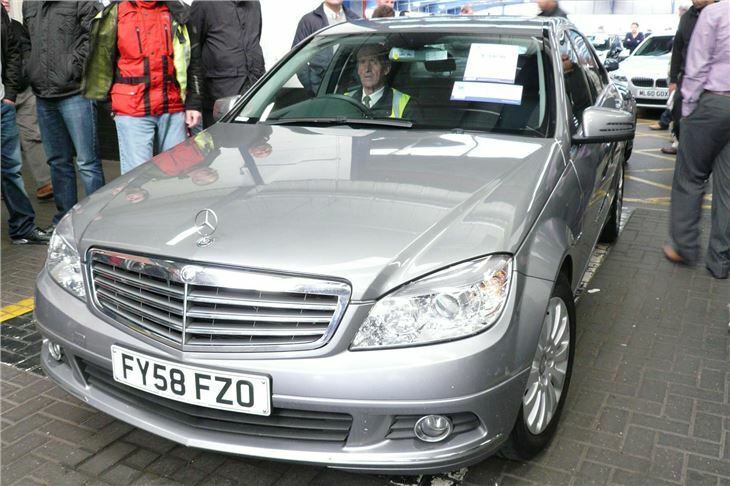 And I’d guess that the 90k mile 2008/58 Mercedes C200CDI Elegance manual with satnav and leather (sold for £8,500) has a few hundred thousand miles left to motor.